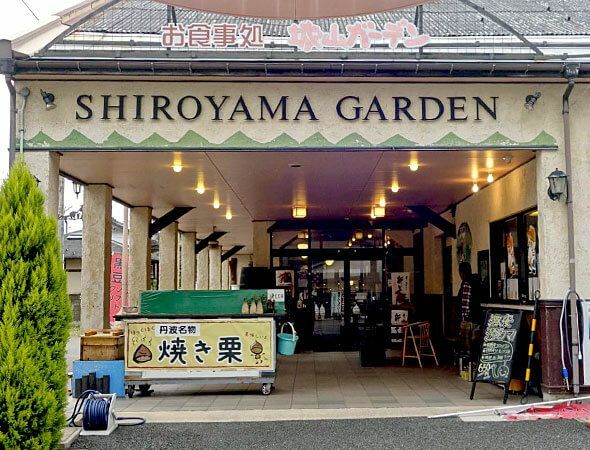 Izushi’s own beer brewery called Shiroyama Garden can be found in an old but historic chirimen silk factory at the base of the Izushi Castle Ruins. 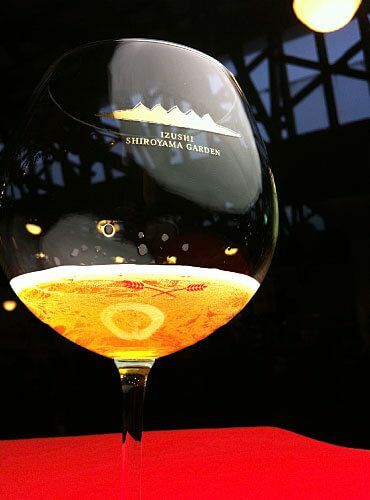 Izushi’s original beers, also known as “Izushi Roman” beers, are made from local natural ingredients. 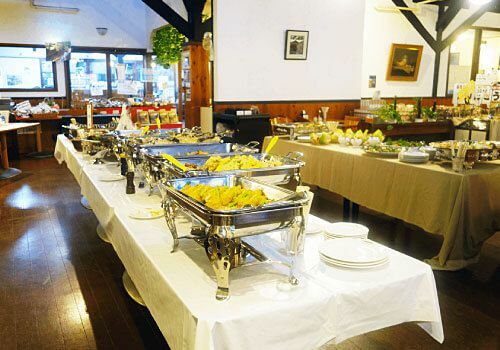 In addition to being in a place where you can taste their original beer, you can also partake some of Izushi’s famous soba, the area’s brand name Tajima beef, and other delicious dishes at the restaurant. 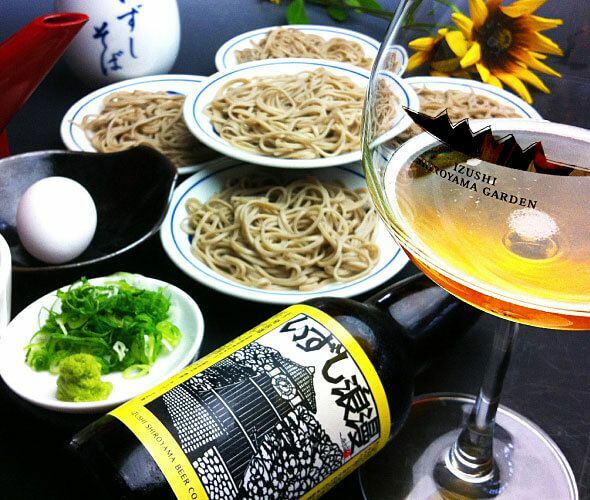 Izushi Roman beer is a top-fermented beer made from blending malt and buckwheat flour. 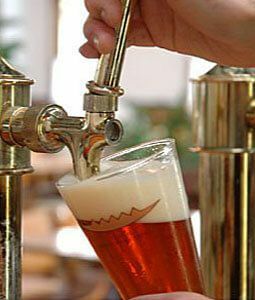 The yeast found in Izushi Roman beer does not undergo filtration or heat sterilization, which is why you may find a settlement of yeast at the bottom of the bottle. It is also highly suggested to drink them well before the expiration date for best flavor. The added blend of buckwheat flour may also cause the beer to look slightly cloudy. 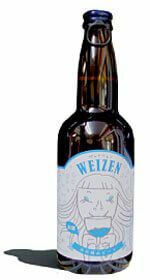 Izushi’s own buckwheat is blended with the yeast, giving the beer a subtle seasoning that brings out the beer’s original flavor. In Japan the beers are generally defined by two aspects of the liquor tax law, the ratio of malt used (anything labeled beer has to have 67% or more) and the type of added secondary raw ingredients. 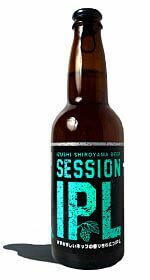 Even though Izushi Roman beer uses more than the required 67% malt blend, they are defined as a “happoshu” (low-malt beer-like beverage, lit. “sparkling spirits”) because they use buckwheat flour, black soybeans and other secondary raw ingredients which are different from those secondary raw ingredients that are designated by the government. 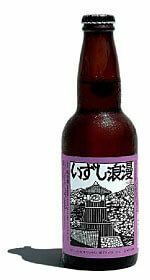 However Izushi Roman beer is still clearly differentiated from the general “happoshu” brands. One of Izushi’s hoppiest beers that has characteristic bitterness and citrus aromas. This beer uses a bottom fermentation style. 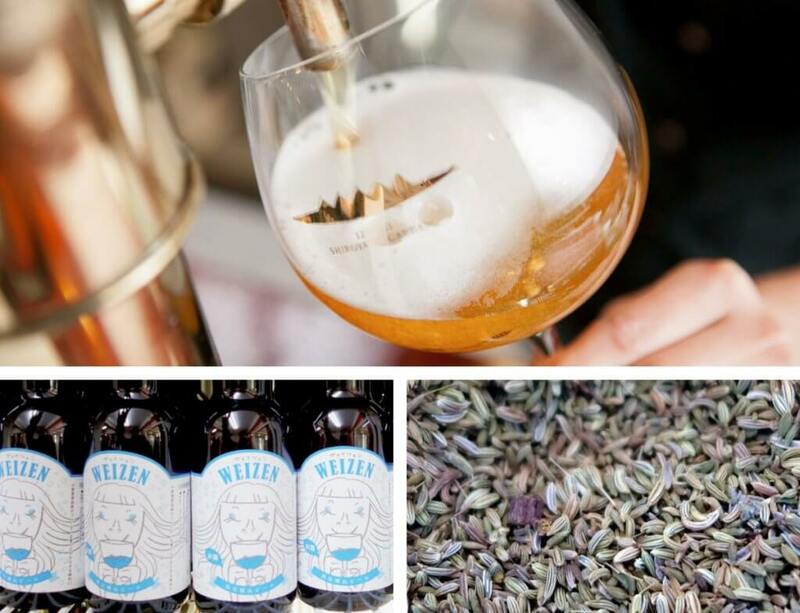 With a lower alcohol content it is easy to drink for a session style. A special seasonal beer available from around May to September. Each batch contains handpicked blueberries grown at a nearby blueberry patch in Izushi where no chemicals are used when growing the blueberries. This beer has a slight bitter edge to its fruity taste. A gold-colored beer with a classic bitter flavor that is light and refreshing. The light malt and slightly fruity flavor make it easy drinking. 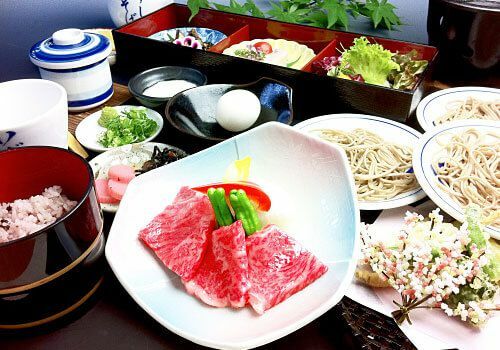 At the restaurant you can find a menu filled with healthy ingredients like germinated barley, soba (buckwheat) noodles, mung bean, black rice and more all with an abundance of minerals, vitamins, calcium, etc. 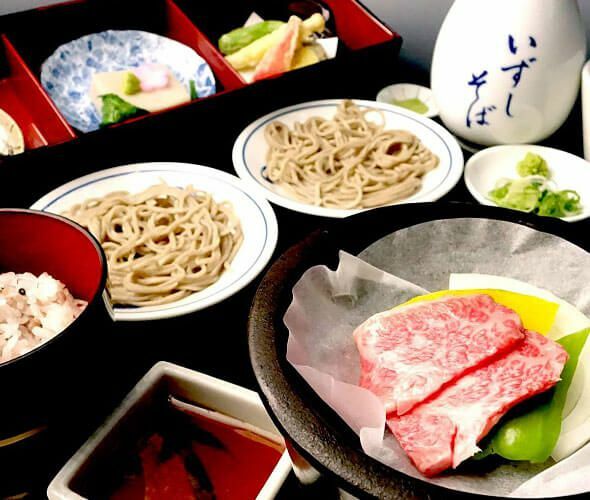 Although much of the menu revolves around the town’s famous Izushi Sara Soba, they do offer a separate menu for people with allergies to buckwheat. Dishes are based on the seasons and use mainly locally grown produce. The rice served is 100% locally produced Izushi Koshihikari. The fancier course menus (examples are pictured above) require reservations in advance and are for groups of 5 or more. 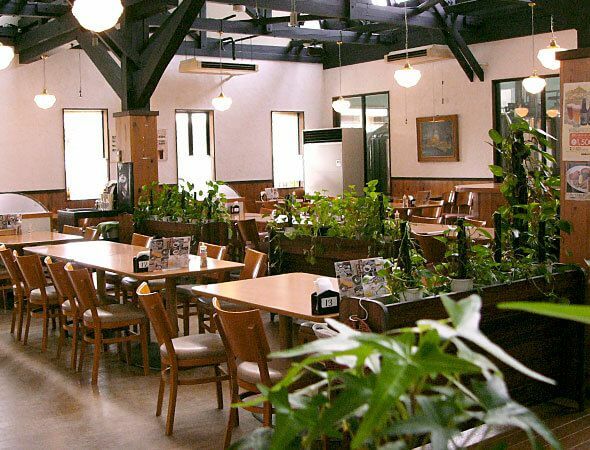 You can still go over without a reservation and with a smaller group, the menu available at this time will mainly be handmade Izushi Sara Soba or hot Izushi soba noodles in a soup with simple toppings. All-you-can-eat and all-you-can-drink course options available, reservations may be needed for these options.